Our experts will consult you on any questions, evaluate the scale and prospects of the project, rightly put its priorities. On customer request restaurant, hotel, nightclub, concert hall or SPA-complex can be included in the structure of the gaming complex. We will provide a detailed description of all standards and requirements of law, determine the cost of the project as a whole and each stage separately. Visualization of future solutions will help to avoid unnecessary expenditures. Before you decide to invest in the gaming business, we will prepare for you an enhanced report on the topic «How to open a casino». But the theory is still far from everything. Company Pitwel will control the construction of the entertainment complex and design of its interiors, provide casino with high-quality gaming equipment and professional team, organize presentation and hold the opening ceremony of new building. Big investment in the construction and completion of the entertainment centre doesn’t mean that profit will be proportional to the expended resources. Behind the beautiful facade the fragile, incorrectly built system of management can be hidden. Your employees must have special knowledge and skills. If, for example, the shift manager doesn't know what is «wrong drop» or «chip difference», the stable income is out of question. Pitwel offers a full range of management services for your entertainment center, including its main business – сasino. 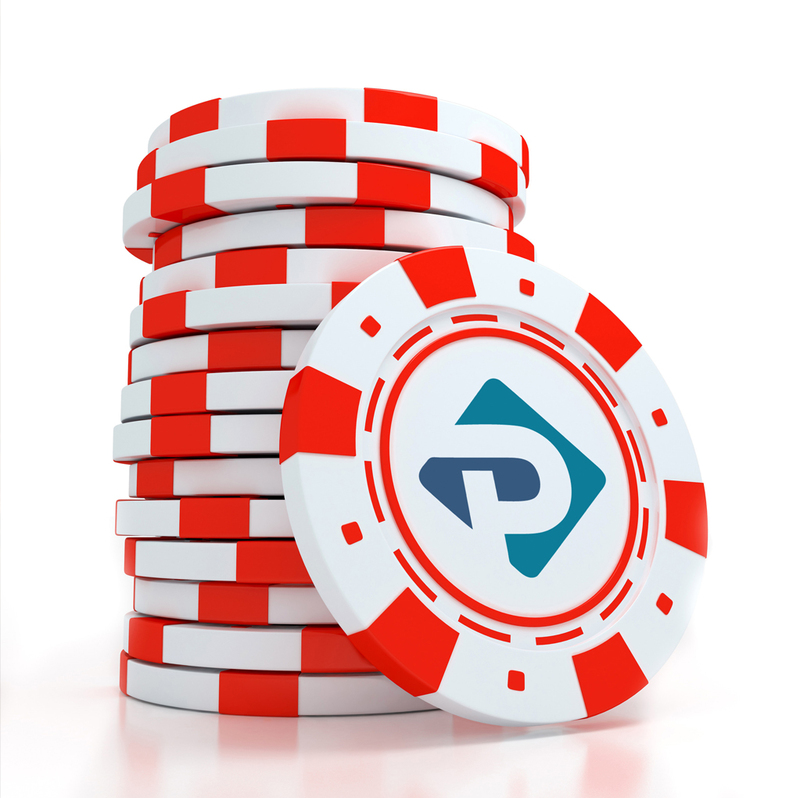 At all stages, from staffing to launch and support the work of all departments, our consultants will meet the requirements of the customer, but will not forget to take into account all the underlying rules of the gaming business. Pitwel relies on the experience of specialists that has spent hundreds of days and nights, working in casinos, restaurants, hotels and night clubs. Selection of the personnel for the different positions, organization of croupier school, implementation of quality standards, gamebook composing, shift and crisis management and much more – Pitwel assumes all this. All you need is wishing to create the best complex in the region or in the country. Gambling tourism is rapidly becoming more popular. No wonder, because it’s a chance to travel abroad, have fun and do some exciting site-seeing at the expense of the casino! We are talking not just the flight cost, but the transfers, the hotel stay and even food and drinks included. There is just one condition: that you commit to visiting a casino with with a preset amount reserved for betting. 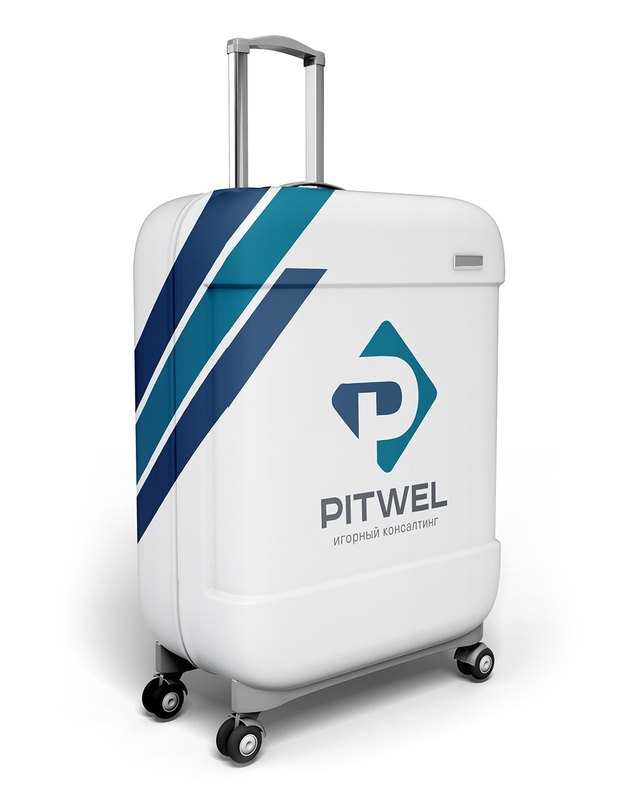 Pitwel will take care of all the formalities, reservations, guides and translators and, if necessary, even security. You will feel the service our world-class casinos provide the moment you make your first step on the way to the destination. 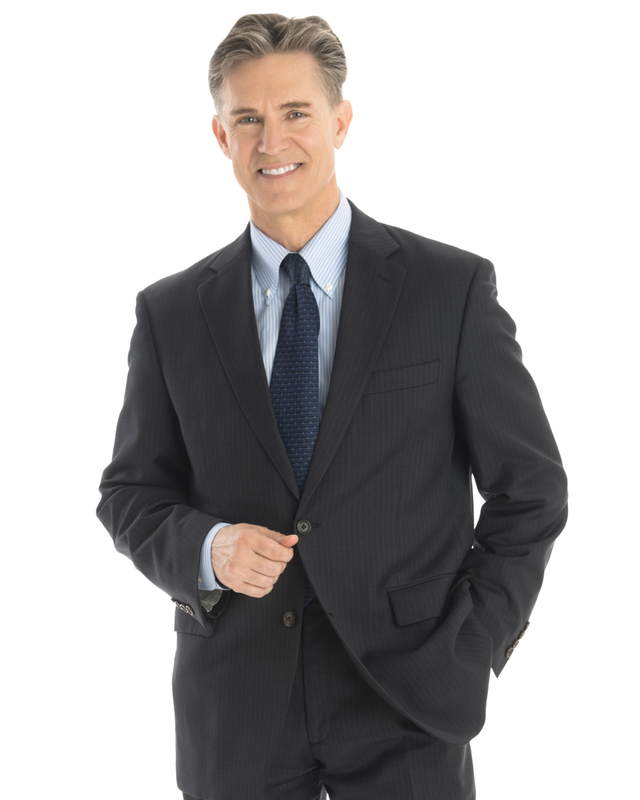 Please leave your contact information and our specialists will get in touch with you!